For those who don’t follow every tick and tock of the VC world, raising such a significant sum at this time of the market is remarkable. VCs tend to be conservative bunch when it comes to their wallets. They like to invest in companies that are going to win. Kind of like IT managers, actually, who look to deploy products that will last. And yet today, some 50 companies claim to have SD-WAN capabilities. The last thing a VC wants to do is invest in a company with a “me too” product. All of which begs the question: how was Cato, a leading SD-WAN provider, able to raise such a significant investment? That’s because the investment isn’t about SD-WAN. 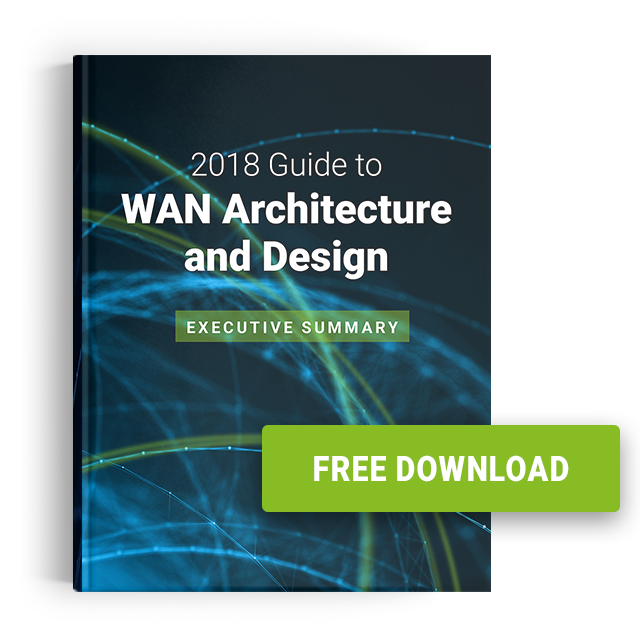 Yes, SD-WAN is an integral part of WAN transformation. Being able to select the right underlay for any location gives IT the agility long missing from MPLS services. 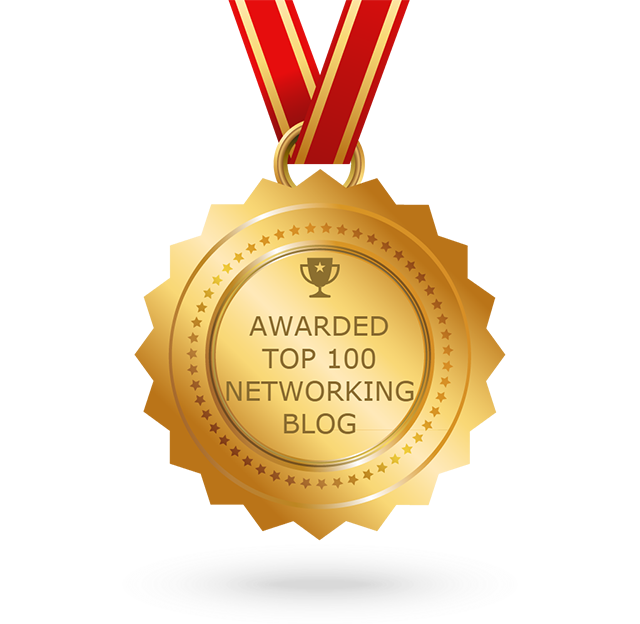 But the networking challenges facing IT go far beyond site-to-site connectivity. If you’re like many of the IT pros, you probably need a networking platform that will last you today — and tomorrow. You probably need to provide mobile users with secure, reliable access from anywhere. You likely need to connect your sites and mobile users with cloud datacenters and cloud applications. You need to protect all of those entities against Internet-borne threats. And you’d like to connect them in any way that’s flexible enough to encompass that new IOT widget or that next new trend. The only way to do that all of that everywhere and at a scale is with a global managed service. Appliances simply can’t cut it, at least not without massive investment and exponential increase in complexity. Managed network services provide the operational cost model, global reach, technology mix, and technical personnel to address the gamut of challenges facing WAN transformation. It’s not just me saying this. You can see it in the partnerships SD-WAN appliance vendors have made with service providers. You can see it in research coming out from leading analysts. The question then is less about if enterprises will adopt managed network services and more about what kind of managed network services should they adopt. The telcos have offered one well-known approach based on appliance integration. We believe that’s a recipe for the same old, same old. The telco experience has translated into a stable service of unexceptional (or worse) customer service. It’s meant opening tickets to resolve even the smallest of problems, waiting for ages to deploy new sites, and being charged a premium in the process. Cato offers a very different kind of approach. The Cato model takes the best of telco world and combines that the best of cloud services. It’s an experience that delivers a network with the uptime, predictability, reach, and “white glove” service enterprises expect from the best of the telcos. At the same time, it’s an experience that delivers the agility, cost structures, and versatility enterprises need in this cloud and mobile era.